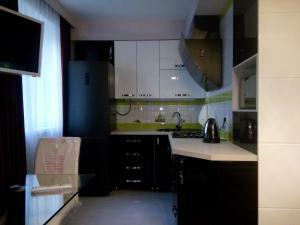 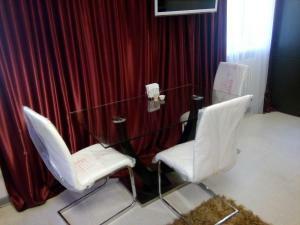 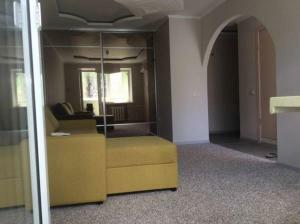 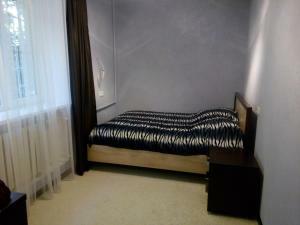 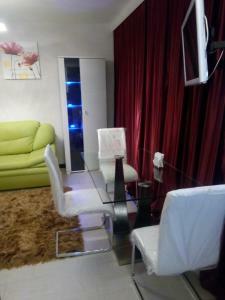 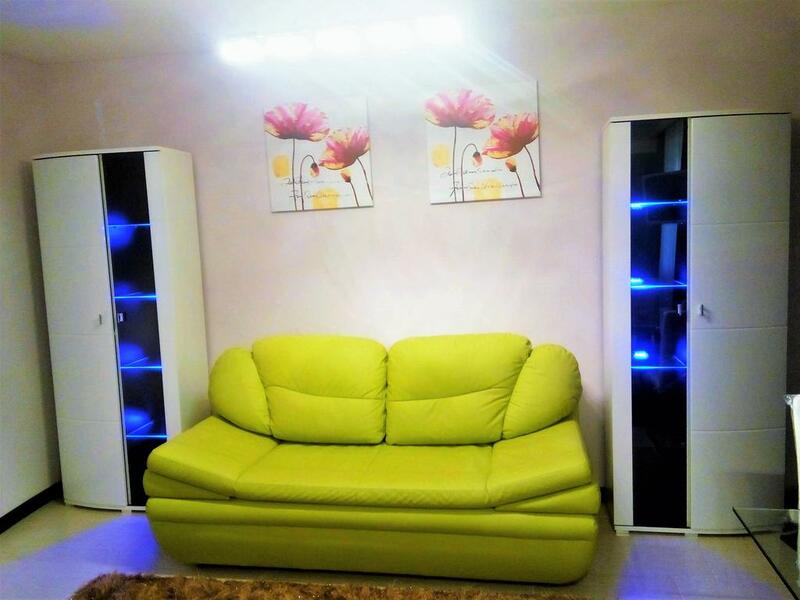 Located 5 km from Rostov Arena in Rostov on Don, this apartment features free WiFi. 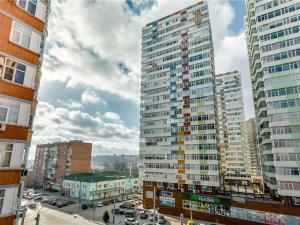 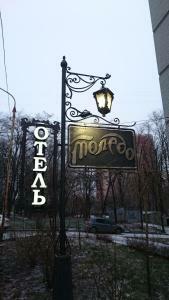 The apartment is 3.5 km from Rostov Academic Drama Theatre. 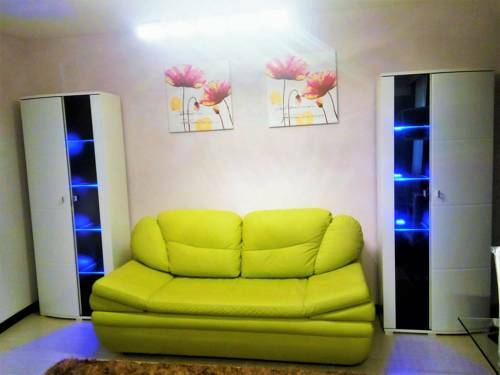 이 숙소는 해변에서 도보로 12분 거리에 있습니다. 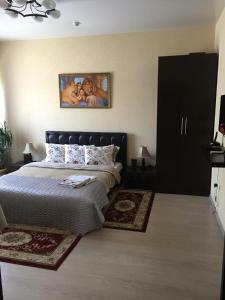 Located 5 km from Rostov Arena in Rostov on Don, this apartment features free WiFi. 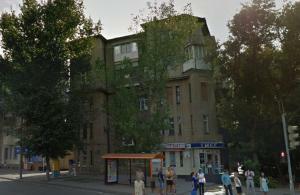 The apartment is 3.5 km from Rostov Academic Drama Theatre. 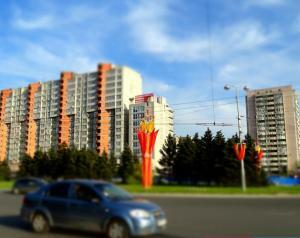 Olimp-2 Stadium is 3.9 km from Apartment Romashenko, while Vertolekspo Exhibition Centre is 900 metres away. 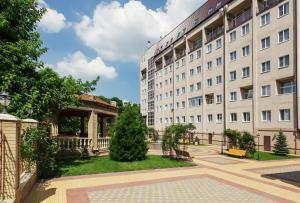 Rostov on Don Airport is 7 km from the property.